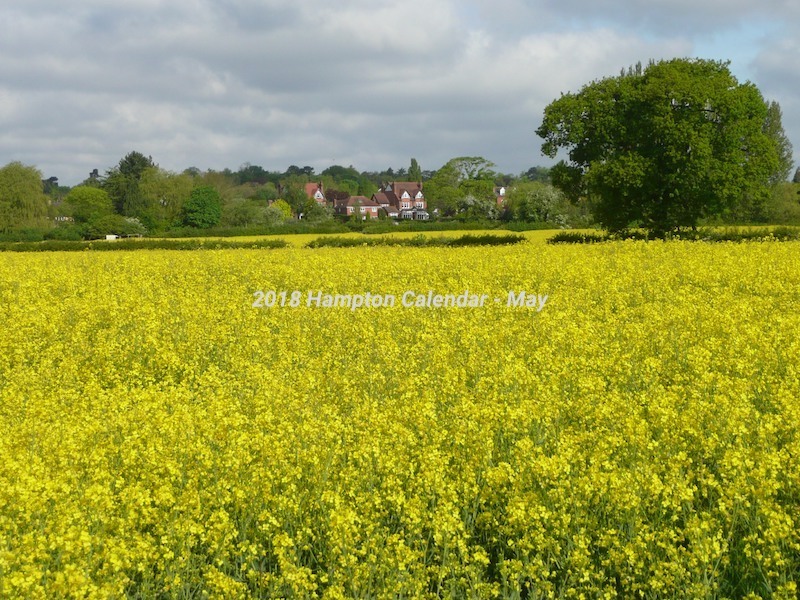 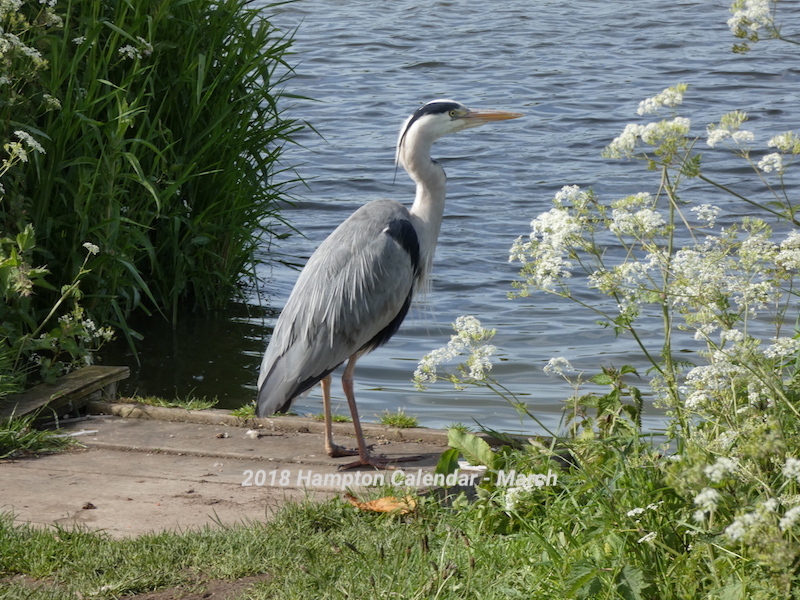 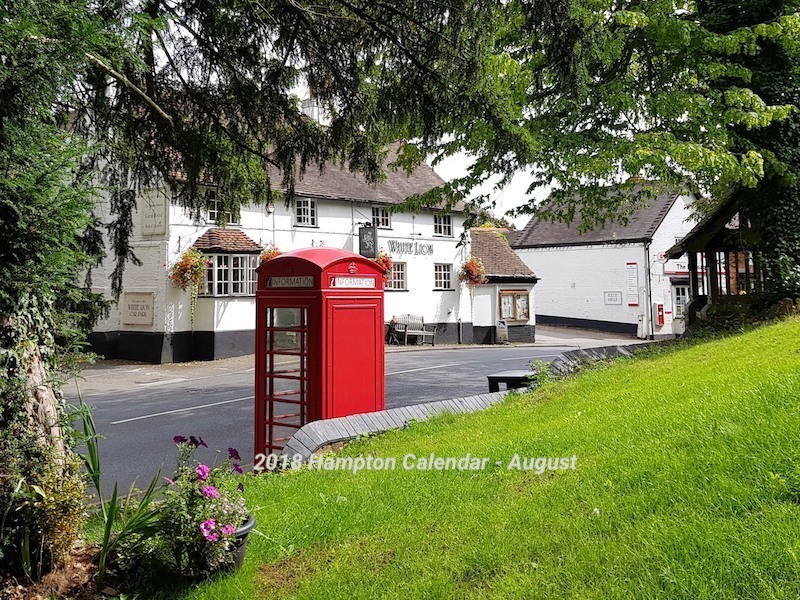 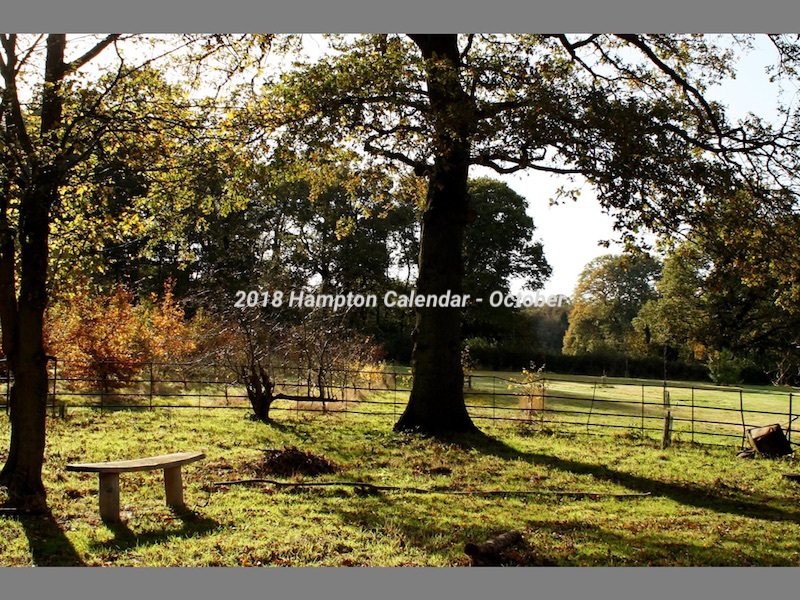 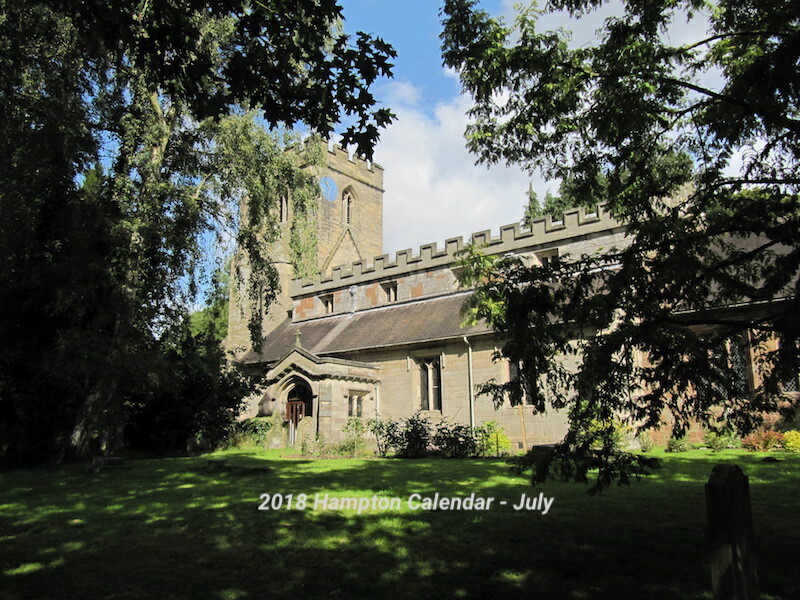 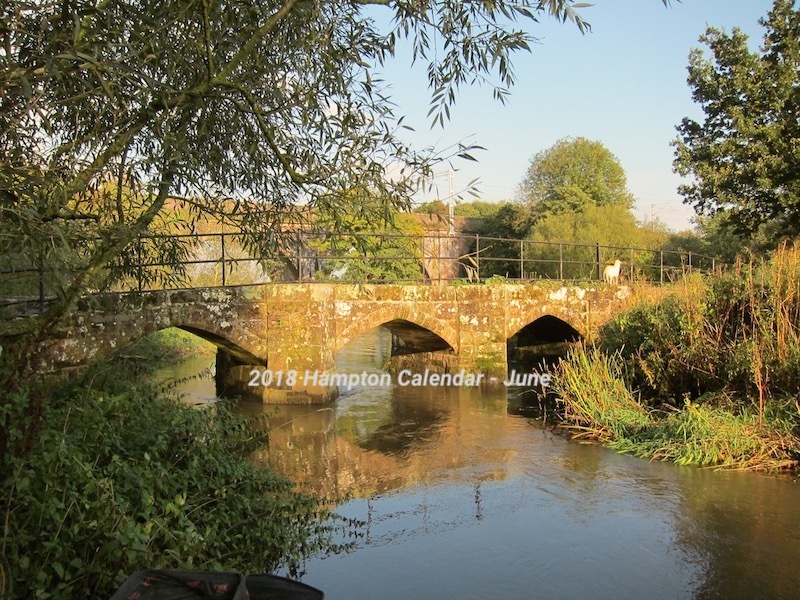 You are donating to : Buy your Hampton-in-Arden Calendar 2018 for CGMT! 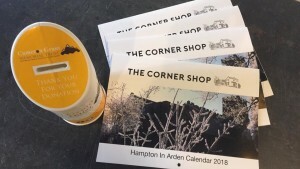 Very many thanks to Peter Green, and to Adam Paintain at The Corner Shop in Hampton-in-Arden, for creating and selling the wonderful Hampton-in-Arden Calendar 2018 and for choosing to contribute proceeds to Cameron Grant Memorial Trust. 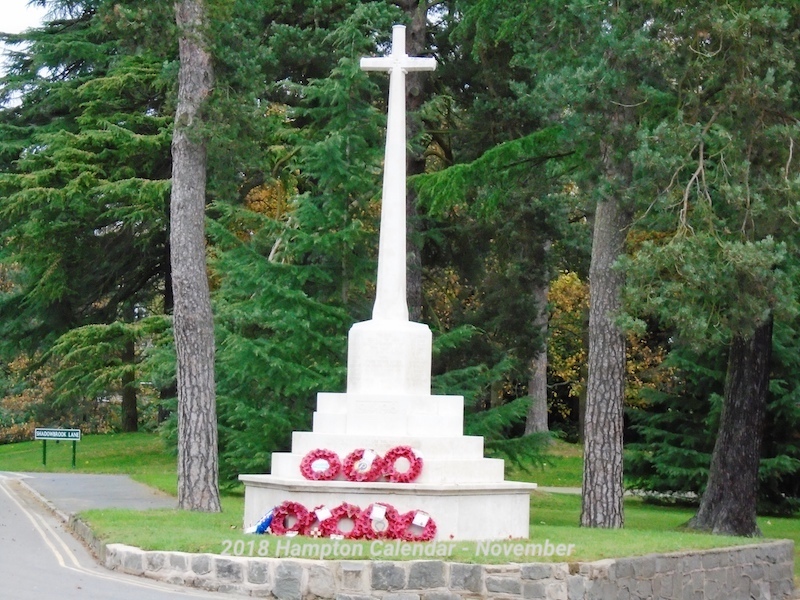 Thanks also to Graham Hollway of Inktree Printers for printing it. 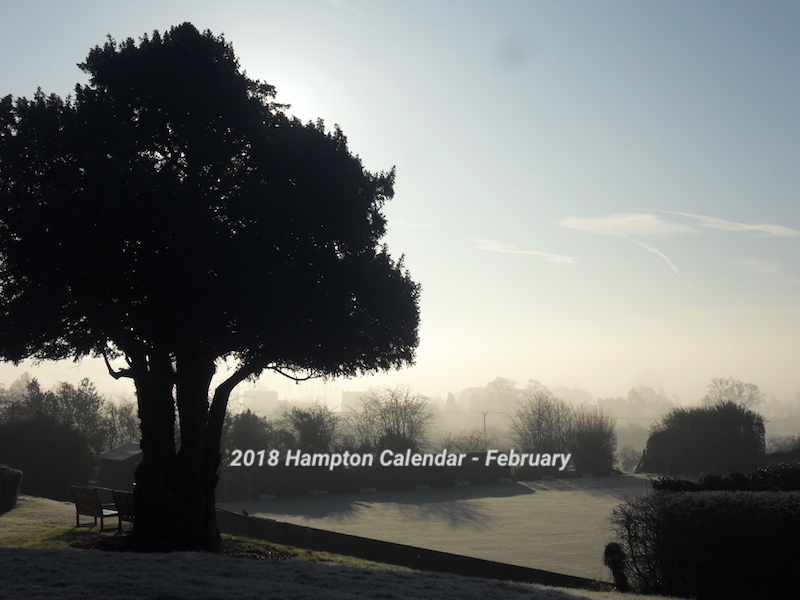 All photos in the calendar are of Hampton, and are taken by locals. 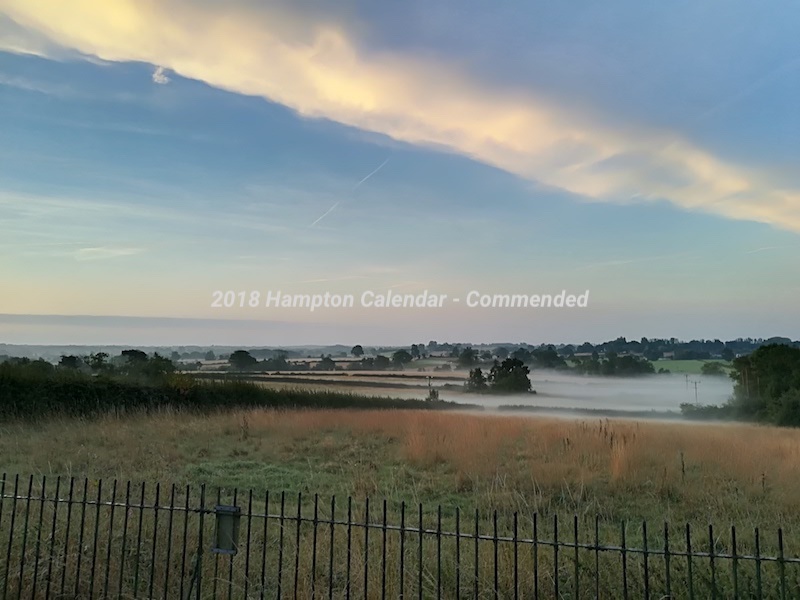 Get a flavour of how good they are in the gallery below, or, even better, go and see for yourself in the The Corner Shop, Sandwiches@No 6 or The Hampton Health & Fitness Club. 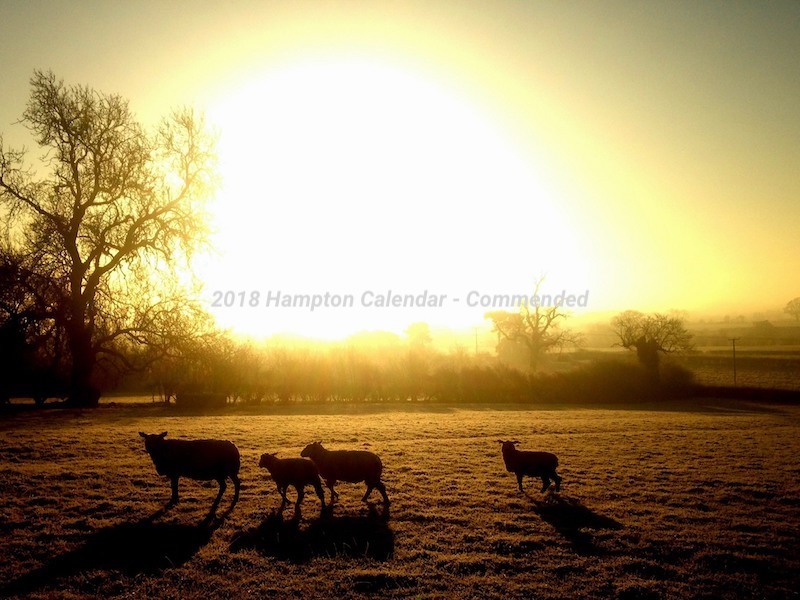 Calendars are on sale in all three places for only £9 each. 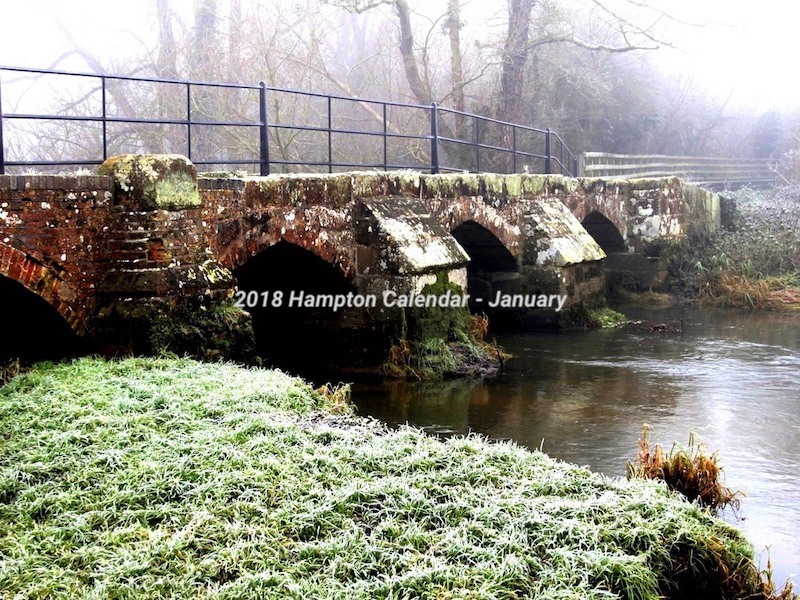 If you would like to buy the Calendar, but can’t make it to Hampton, we’ll send you one! 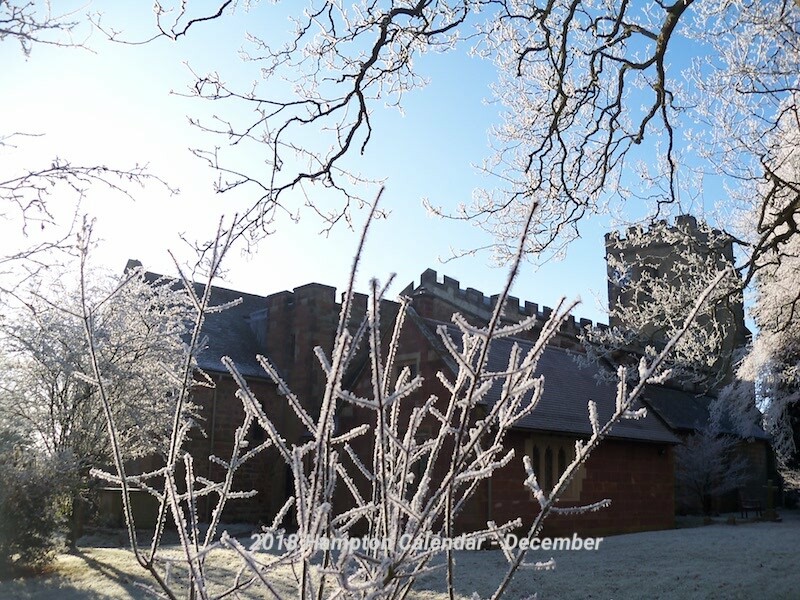 Just get in touch via Facebook or info@camgrant.org.uk. 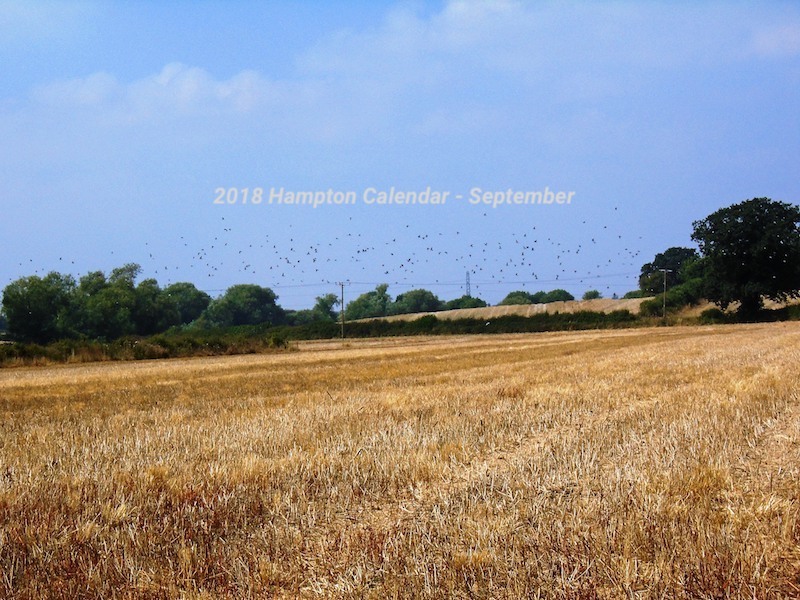 £11 for a calendar including postage to anywhere in the UK. 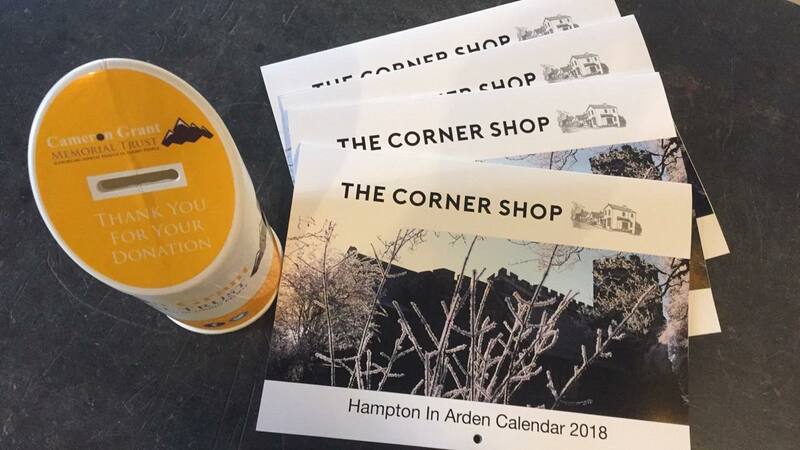 Prices for international shipping on request! 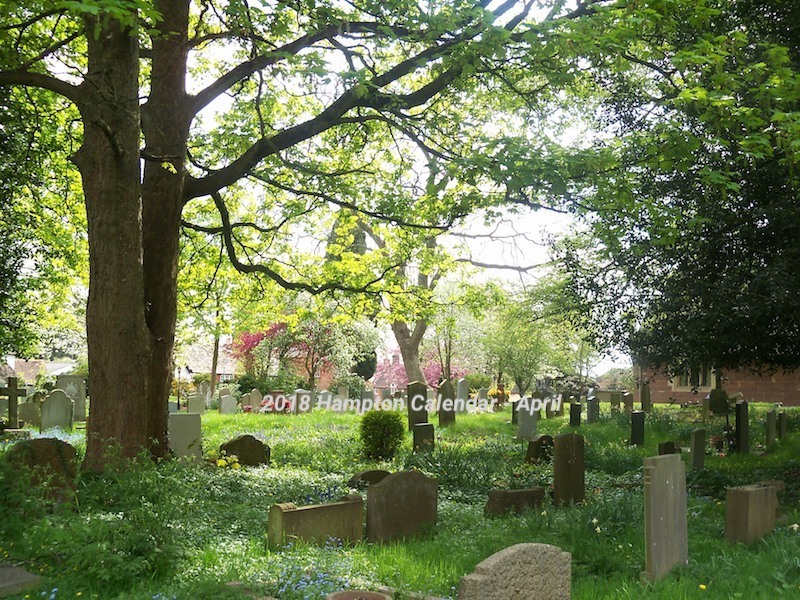 Click any image below to see a larger image along with the name of the photographer and the title of the photo.